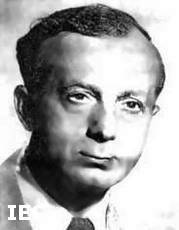 Born: 23 April 1898, Budapest, Austria-Hungary [now Hungary], as Ernö László. Died: 6 January 1984, Motion Picture & Television Hospital, Woodland Hills, Los Angeles, Calif., USA. 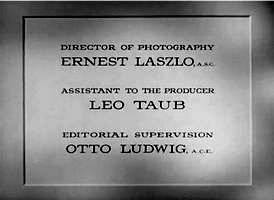 Career: Emigrating to the USA from Budapest, Laszlo became a c.asst on 'Tongues of Scandal' in 1926. Four years later he was promoted to operative cameraman at Paramount, where he seconded many of the studio's top directors of photography. 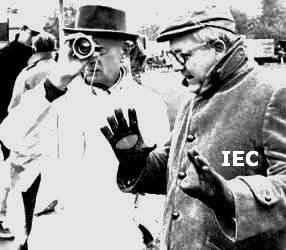 At the same time he worked on several independent productions as a director of photography. 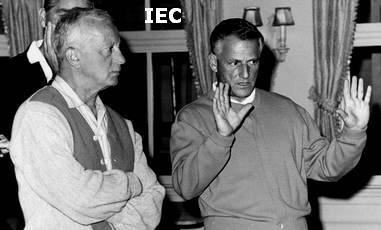 His 'poverty row' efforts included 'The Pace That Kills', 'The White Outlaw' and 'The Primrose Path'. 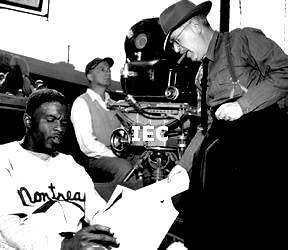 He also helped film the Technicolor sequence of Howard Hughes' 'Hell's Angels'. 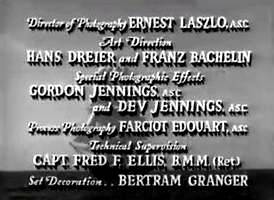 In 1943 he received his first major screen credit as director of photography of Paramount's 'The Hitler Gang' [1943-44]. Before hooking up with dir Stanley Kramer, his most notable collaboration was with dir Robert Aldrich. Was a member [and president, 1972-74] of the ASC. Awards: 'Oscar' AA nom [1961; b&w] for 'Inherit the Wind'; 'Oscar' AA nom [1962; b&w] for 'Judgment at Nuremberg'; 'Oscar' AA nom [1964; color] for 'It's A Mad Mad Mad Mad World'; 'Oscar' AA [1966; b&w] for 'Ship of Fools'; 'Oscar' AA nom [1967; color] for 'Fantastic Voyage'; 'Oscar' AA nom  for 'Star! '; 'Oscar' AA nom  for 'Airport'; 'Oscar' AA nom  for 'Logan's Run'; Society of Camera Operators [SOC] 'Governors' Award' . A superior craftsman and technician, Ernest Laszlo belonged to a generation of cameramen trained by the master cinematographers of the silent era. 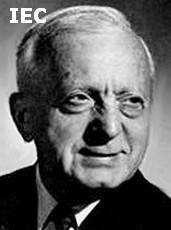 He became a director of photography towards the end of the traditional Hollywood studio system, and tended to work with strong directors who brought a new realism to the commercial American cinema. 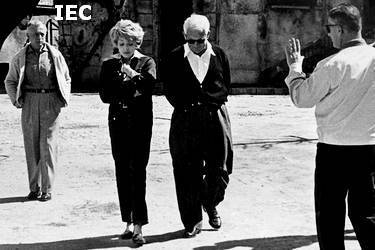 Robert Aldrich, Otto Preminger, Billy Wilder, Fritz Lang, and Stanley Kramer generally functioned as their own bosses, on the set if not in the final edit, and they dealt with reality in their films rather than Hollywood fantasy. Laszlo painted their naturalistic visions on celluloid with dramatic lighting and a detached eye. He possessed an almost Germanic style, influenced in part by the German cinema of the 1920s, and throughout his career was rarely required to shoot romantically pretty pictures. 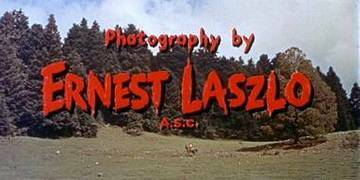 Laszlo photographed a few low-budget B-movies, and some comedy shorts, then joined Paramount as a camera operator. 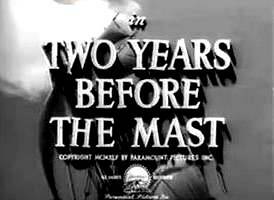 He was finally promoted to director of photography by director John Farrow on 'The Hitler Gang' [1943-44] and 'Two Years Before the Mast' . They are dark, brooding, atmospheric films, and earned Laszlo recognition for his mastery of low-key lighting. He introduced a new style of cinematography at Paramount. By eliminating most of the fill light, he achieved a more realistic look instead of the usual soft, glossy Paramount visuals. Laszlo carried his style over to some of the most memorable films noirs. 'D.O.A. ', directed by former cameraman Rudolph Maté, is a fine example, the seedy underworld perfectly captured by Laszlo's chiaroscuro lighting and fluid camera. Billy Wilder's 'Stalag 17' was treated in a realistic manner, its story of a German prison camp during the Second World War evoked with stark Laszlo cinematography. The low-key lighting and the documentary style were uncommon in major studio Hollywood at the time, and the film's success proved that movies did not have to be candy-coated to work with audiences. Laszlo had a productive relationship with Robert Aldrich. 'Apache' and 'Vera Cruz' used beautiful locations and reveal a strong sense of landscape. 'Kiss Me Deadly' and 'The Big Knife' are brilliantly photographed, cynical, latter-day noir. 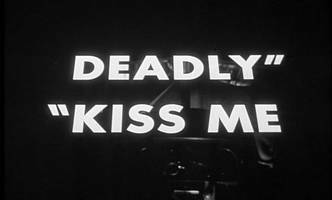 Laszlo cited 'Kiss Me Deadly' as his best black-and-white work, with its reliance on actual locations. 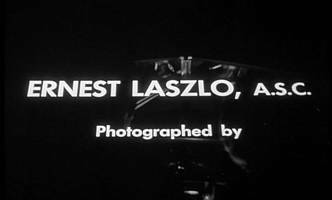 Laszlo also contributed outstanding black-and-white photography to Stanley Kramer's 'Inherit the Wind', 'Judgment at Nuremberg', and 'Ship of Fools'. Each has a claustrophobic setting [courtrooms and an ocean liner], and Laszlo was called upon to make great use of close-ups to accentuate the drama. The Kramer films are presented in a documentary-like fashion, with Laszlo utilizing deep grays and blacks in keeping with the somber dramatics. 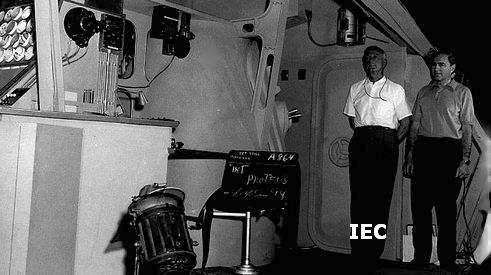 EL - Richard Fleischer - "Fantastic Voyage"
EL - Robert Wise - "Star!" 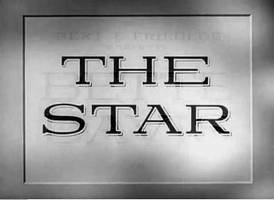 Star!/Those Were the Happy Times [Robert Wise] tao/c; spec pfx: L.B. 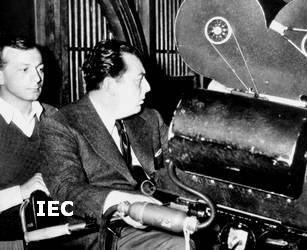 Abbott, Art Cruickshank & Emil Kosa Jr.
c.op EL & dir Lewis Milestone - "The Night of Nights"